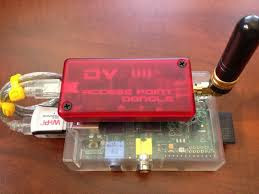 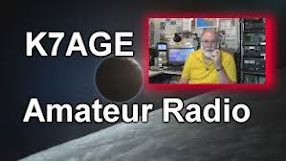 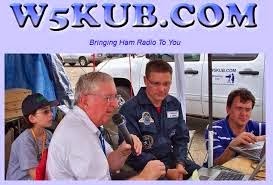 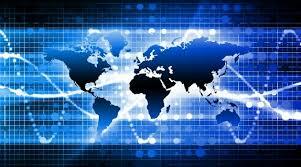 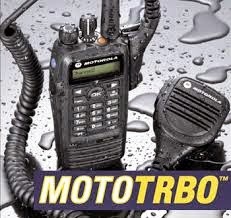 Ham Radio Deluxe - Web Page Update. 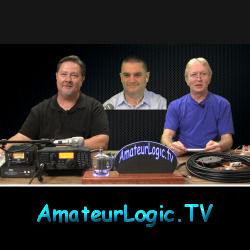 HAMRADIONOW -Episode 46 - A Social Mesh? 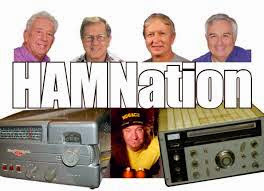 Ham Nation 79: How Is Your Microphone Cable?